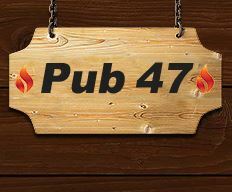 Pub 47 is a casual neighborhood bar and grill with two convenient locations – Route 64 in St. Charles, IL and Route 47 in Huntley, IL. Our primary goal is to offer you a warm and welcoming atmosphere, excellent service, and a dining experience that exceeds your expectations. We have a fully stocked bar and offer a wide variety of traditional fares including burgers, steaks, pasta, pizzas, and much more. All are made to order from only the finest and freshest ingredients available. 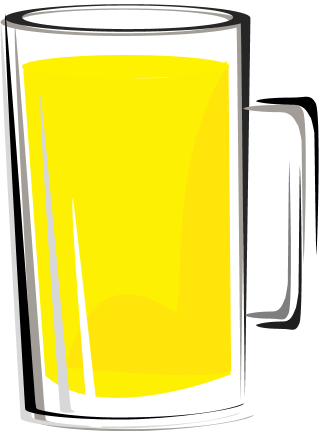 Come dine with us in Huntley or St. Charles, or belly-up at the bar and have a cold beer or a nice glass wine. Either way, you’re sure to see some friendly faces and have a great time! We also offer CARRY OUT service and FAST DELIVERY in the local area. To place an order, give us a call or place an Online Order by clicking the button below. We look forward to seeing you soon!